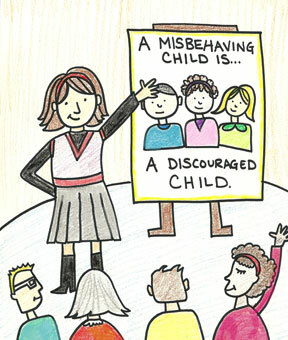 Positive Discipline Parenting Classes are taught by Certified Positive Discipline Parent Educators. Parents will learn to avoid power struggles while helping their children to learn self-control and self-discipline. We are adding parenting classes to this list every week. To include your parenting class, you must be a Certified Positive Discipline Parent Educator. The Positive Discipline Association receives a 5% donation for all purchases made at www.positivediscipline.com.